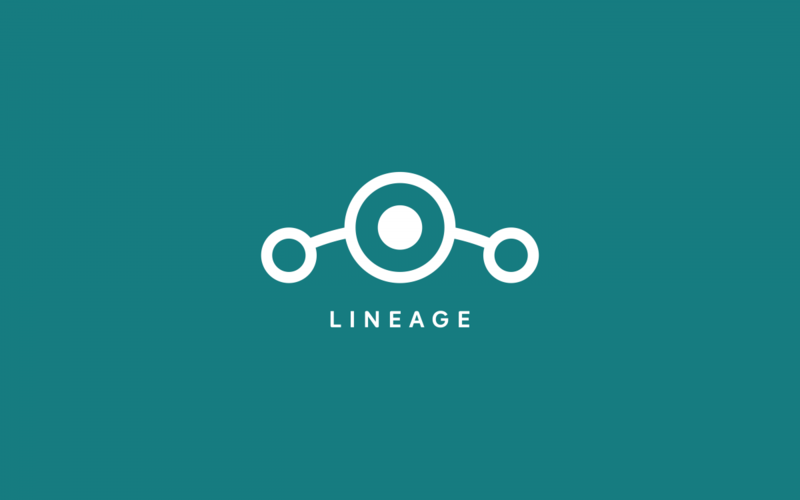 Ever since Cyngn took down all infrastructure surrounding CyanogenMod (and apparently shifted its focus towards autonomous vehicles), the community rallied behind its successor: LineageOS. The project, which is a little over a year old, is being used by over 1.7 million users worldwide. It has grown from the ashes of CyanogenMod, effectively replacing the old project in the hearts and minds of the community. As the team grows closer to officially releasing its Android Oreo-based ROM, it appears they’ve been working on something else behind the scenes: a Device Support Requirements charter. This charter, which is available publicly at this page, “enumerates the requirements that must be met in order for devices to be deemed ship ready for LineageOS releases, beginning with Android Oreo.” In order for a build of LineageOS 15.X to be considered “official,” the maintainer must ensure that their build meets ALL requirements listed in the Device Support Requirements charter. The charter is fairly lengthy, and includes requirements ranging from ensuring that basic hardware functionality (such as Wi-Fi, Bluetooth, GPS, Camera, NFC, etc.) operates to enumerating specific software requirements (such as ensuring that SELinux is set to Enforcing, ROMs should not ship with su by default, etc.) There are a few exceptions listed in the document, with presumably more to come as the charter is ironed out. There is even a section for quality of life requirements such as requiring the maintenance of a device wiki page instructing users how to install the ROM, which custom recovery to use, and requiring maintainers to use JIRA for bug-tracking and cross-team collaboration. Most importantly, the charter states that official LineageOS builds MUST include patches for all “high profile” exploits and vulnerabilities. This includes patches for things like BlueBorne, KRACK, and Spectre/Meltdown. LOS isn’t known to delay in bringing patches for these kinds of vulnerabilities, but it’s nice to see that user security is of the utmost priority for the team. This document will be a great way to ensure that the LineageOS experience remains consistent across all officially supported devices. If you see a build of LineageOS 15.X marked “official” on our forums, then you can be rest assured that it meets all of the requirements laid out in the charter. We can’t help but note the similarity, at least in spirit, between this charter and Google’s Compatibility Definition Document (CDD). Google’s CDD outlines the requirements that device makers’ software must abide by in order for their devices to pass the Compatibility Test Suite (CTS) and thus be allowed to ship with Google Play apps and services. While this charter is not as expansive as the CDD, the idea is still there. Now, keep in mind that this document was just made public, so it is possible that further changes will be made in the future. We will surely learn more when LineageOS officially announces this charter, so we recommend that you follow the project across all of its official channels. Finally, if you are a big fan of LineageOS and all of the work that its volunteer maintainers do in their spare time, then consider donating to the project.